• 100 million people around the world depend on artisanal and small scale for their survival. • There are approximately 15 million artisanal gold miners in small scale in the world, producing about 200 to 300 tons of gold. • The mining and artisanal mining and small-scale supply 10% of global gold supply and constitute 90% of labor in gold extraction. • Small-scale miners and small scale are characterized by high levels of poverty. 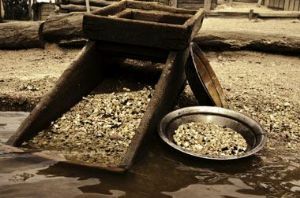 • In 2009 were extracted from the earth 2575 tons of gold, corresponding to 60% of the total supply of gold in the world. 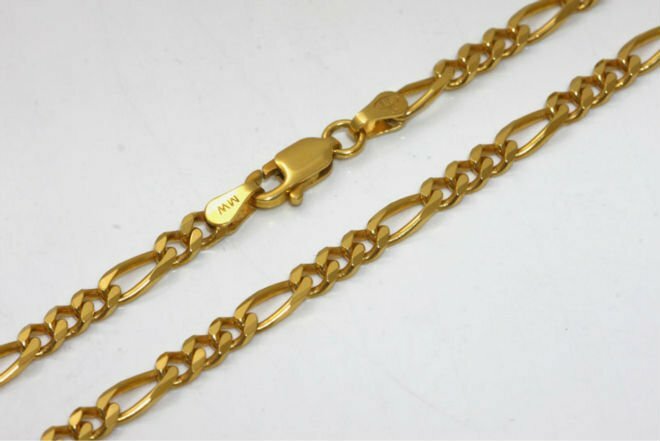 1,759 tonnes were used to make jewelry. • About 50% of global gold demand is for jewelery. • In 2010 we spent $ 137.5 billion (£ 92 billion) in jewelry worldwide. • The internationally agreed price for the gold traders set daily in the city of London, twice per session. • The price of gold has risen from $ 320 in 1999 to over U.S. $ 1.552.85 per ounce in March 2013. The poor and vulnerable in Africa, Asia and Latin America are encouraged to enter the artisanal mining because it can give them an alternative way of living where agriculture and other activities are simply not viable. However, they face a multitude of challenges as they struggle to survive. The current increase in the price of gold is attracting many millions of people into this sector. 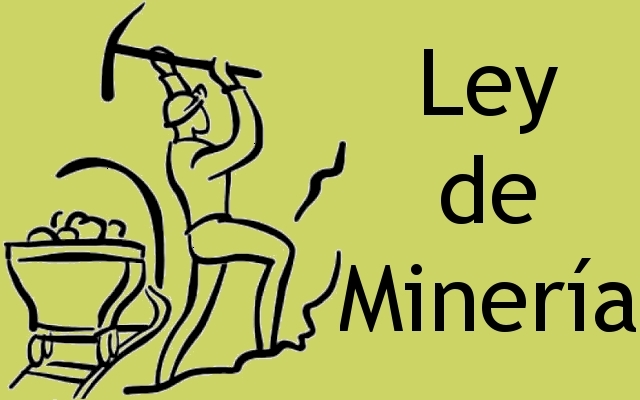 Most mining laws are geared toward large-scale industrial mining, including Guatemala, to which governments tend to give preferential mining rights. This situation increases the vulnerability of small-scale miners, who find it difficult to access legal mining rights, pushing them to run informal and illegal operations. Working conditions are risky and health and safety measures are insufficient. Unskilled handling of toxic chemicals such as mercury and cyanide exposed to serious risks to miners, their communities and the environment. As if all this were not enough, the small-scale miners are located at the end of a long and complex supply chain over which they have little control. Track the gold from the buyer to the jewelry manufacturer, through the refiner, is notoriously difficult and the gold industry has been slow in April its doors to control. This lack of transparency makes it virtually impossible for consumers to know where and under what conditions was extracted gold jewelry. Although miners, even the most marginal, improved profit margins and revenues due to rising gold prices, many artisanal miners and small scale are still vulnerable because they are unable to have access to the huge profits being making gold in the upper levels of the complex supply chains. Size Matters: Difference between Large Scale and Low Scale Mining. The large-scale mining is the largest supplier of gold in the world, but only uses 10% of the workforce. It is often very capital intensive, with significant investments in facilities and infrastructure. Particularly, the large-scale mines take several years to be built and commissioned, and depending on their size can cost hundreds of millions of dollars. 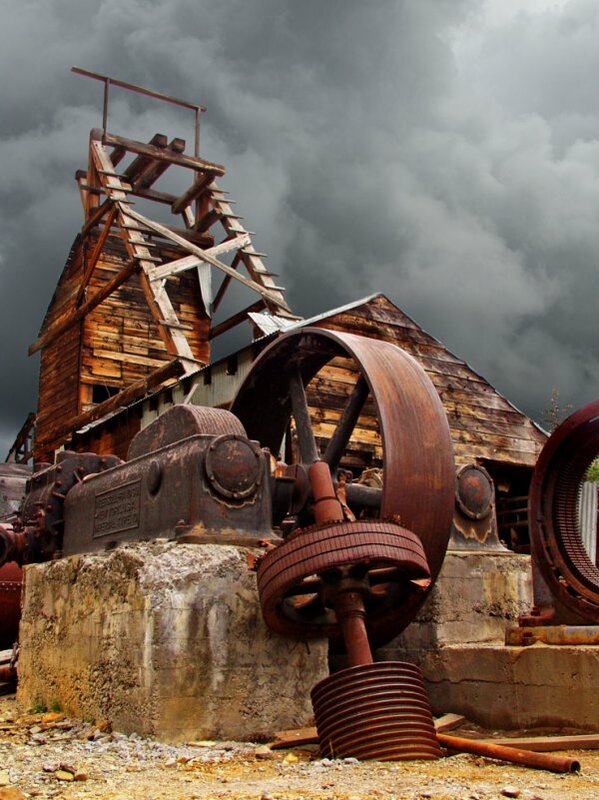 They are often made ​​up of companies listed on the market values ​​of mining companies. High value minerals such as gold and gems are the raw materials extracted predominantly by artisanal miners and small scale. Plata and in some rare cases, platinum can also be a byproduct of gold mining. Currently, there are about 15 million artisanal gold miners in the world, producing about 200 to 300 tons of oro. Therefore, although small-scale miners produce only 10% of the world supply of gold, is estimated to constitute 90% of the labor force in the extraction of gold. In Guatemala, the number of miners has not yet been established with certainty but we know that there are hundreds, even thousands, that by not having the right tools, find it hard to extract the gold, so combine agriculture or other activities to earn daily bread. As we said before, alluvial gold miners tend to be transient workers, combining mining and other economic activities depending on the season and the opportunities in other sectors such as agriculture. The placer gold deposits are particularly vulnerable to the gold rushes when precious metal prices soar, which attracts the rich and poor and creates enormous challenges for communities responsible and stable alluvial mining. 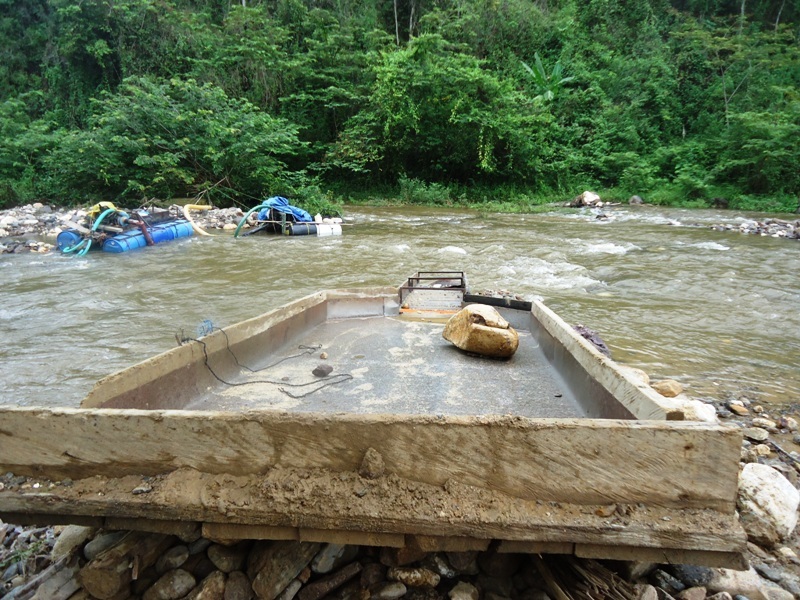 In Guatemala, the alluvial gold boom has not yet arrived but soon came. In the case of hard-rock mining, which takes place underground, requires more capital investment for tools, explosives, tunneling equipment, remove dirt containing gold (known as ore) and to pump oxygen under earth. The underground ore is extracted and processed in the area, often for several days or weeks. These miners tend to settle, forming communities and creating vibrant local economies, as can be seen in the areas of Izabal, where a nickel mining company working for years to develop the town of El Estor, if you are going to see now, then the mine was abandoned, there are hundreds of empty houses and local businesses that failed to thrive, whereas if it had been an activity of alluvial gold mining, would be maintained and therefore would not be abandoned.